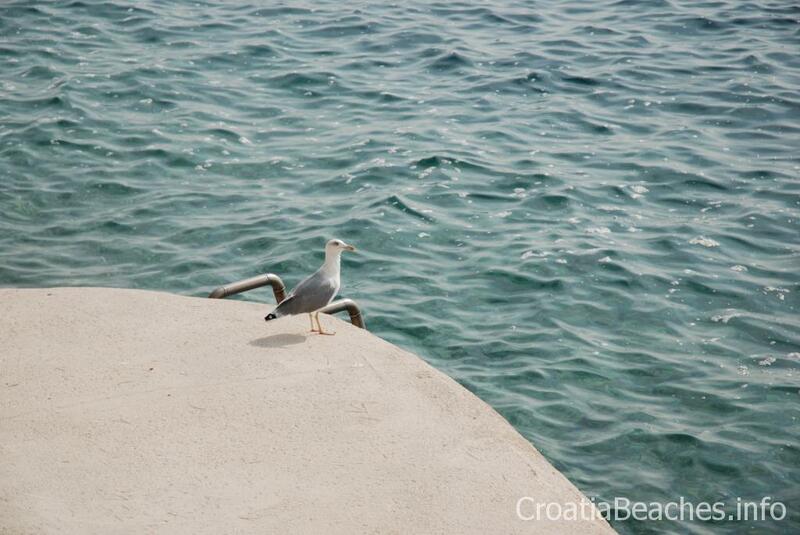 Croatia Beches. 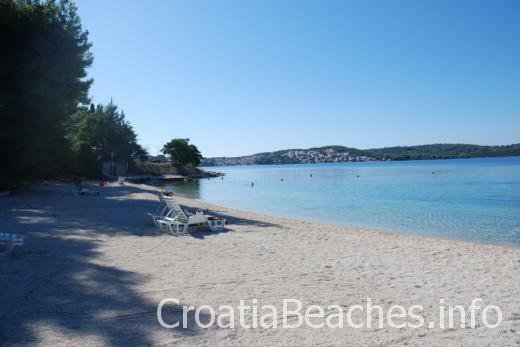 Drvenik, Puntin beaches. Platform beaches are peppered along the path between Donja vala and Gornja vala parts of Drvenik. Okrug Gornji. Camp Rozac beach. 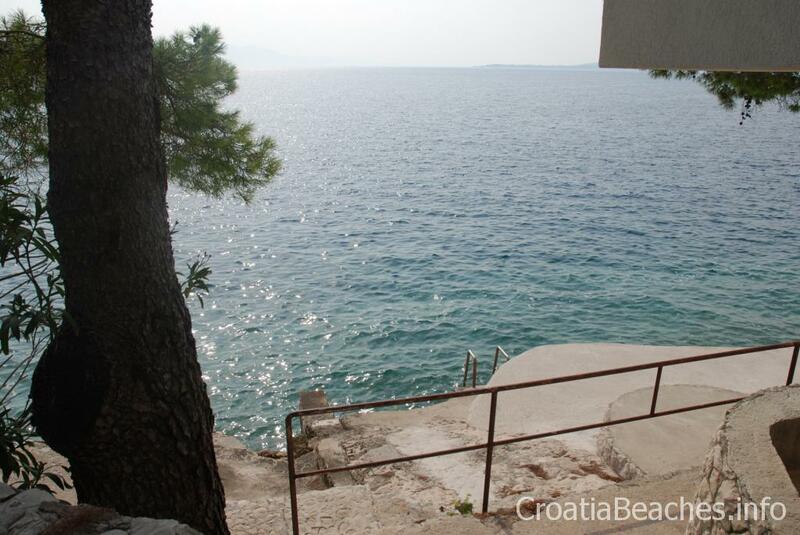 Sumartin (Brac). Beach in the center.